(10) A subscription to Bark Box–they send a box of great stuff every month. 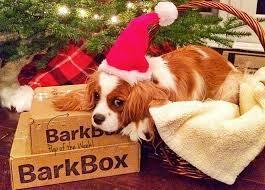 Their Christmas Box has a toy I can pull apart and lots of great treats! P.S. They even have a few things you might like so get your self a little something too! (9) The Treat Maze! It’s the perfect way to entertain me when you can’t be around. 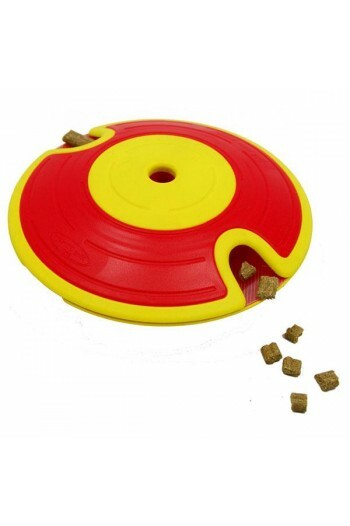 I have to figure out how to make a treat fall out–I’ll have hours of fun! (8) A no-stink collar! To be honest the smell doesn’t bother me but my current collar can get itchy, especially when it gets wet. This one can get wet but won’t grow bacteria so it won’t itch! 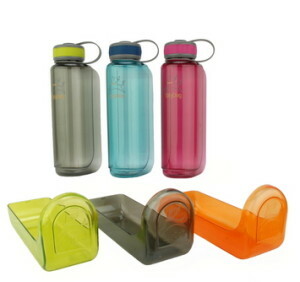 (7) The Dog-Friendly Water Bottle! You may not mind sharing your water bottle with me but I really don’t like the backwash! This water bottle has it’s own little detachable bowl just for me! (6) This next one is for the summer–remember how hot I get? It’s called the “Chilly Mat” and it will help keep me cool no matter how hot it is outside! 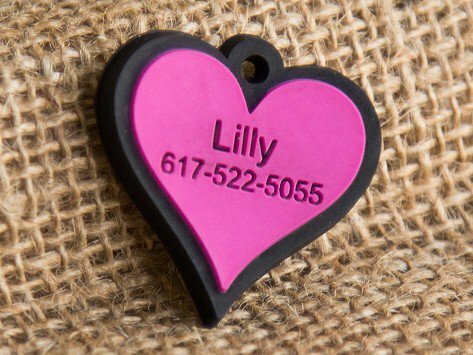 (5) The Silicone Dog Tag! In case you haven’t noticed, I’m a hunter and my dog tags make it very hard for me to sneak up on little critters. This dog tag is made out of silicone and is totally silent helping me become the best hunter I can be! (4) iFetch!!! 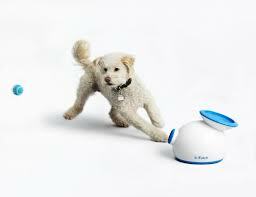 I want to play fetch all day long and with this gizmo now I can!!! This video could include me!!! 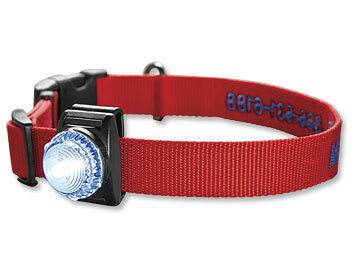 (3) A safety light for my collar! This way when we go on walks after dark you can see me and I can see where I’m going! 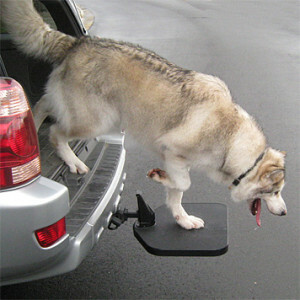 (2) A helper step for getting in and out of the car! Jumping isn’t easy on my bones, this little step will help a lot! 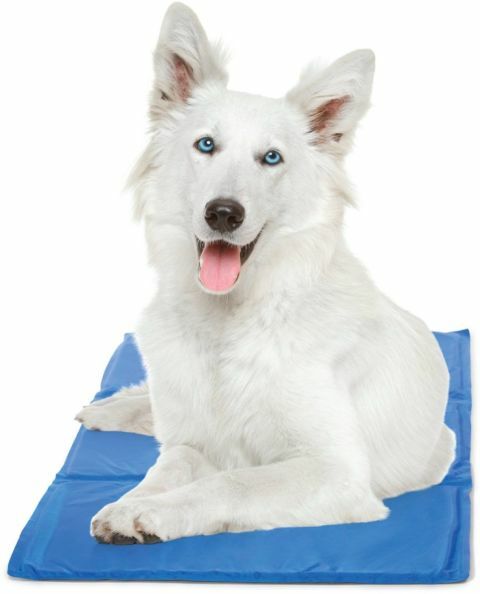 (1) More time with you and with K9 Adventure Fitness! All this “stuff” is great but what I really, really, REALLY want is more time outside!